What’s better than walking outside to the sweet smell of grass, or rain, or just the outdoors? 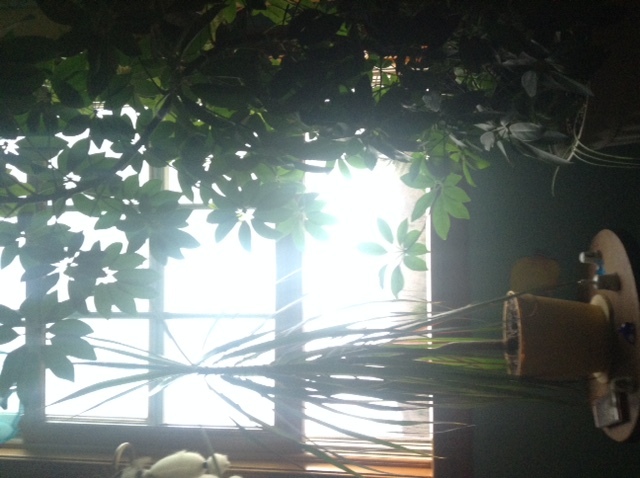 Rachel, a Bucktails and Ursids alumna writes a few quick tips on how to enjoy the fresh air and improve your indoor air quality! We all know that fresh air is beneficial to our health. Science has proven that spending just a short amount of time outside can improve both physical and mental health. Depending on where you live, the air outside can make a big difference in your immune system too. But good air quality should not just be limited to the outdoors. The idea of having fresh air all around you is important to your overall function and we should not limit the idea of pollution to being only an out-of-door experience. In fact, according to the EPA, the concentration of pollutants indoors may be two to five times greater than outside. Seeing as many people spend around 90% of their time indoors, the constant exposure to bad air can have many negative impacts; some that may go beyond the seasonal allergy or common cold. Now that you know this how can you not do something to improve the air you breath. These five tips are some of the simplest ways to boost the your indoor air quality (IAQ). Yes it is as simple as that. Over the winter months the house is usually kept airtight and this leads to a buildup of pathogens and hazardous gases. Now that it has started to warm up, it is the perfect time to open the windows and let all of those toxic fumes out. Leaving windows open for just a short amount of time every day can drastically reduce the pollutants in the air and improve both mental and physical health. Now you have to consider where you live when opening windows; cities won’t have as clean of air as that of the countryside. This doesn’t mean you shouldn’t open the house up, it is just another factor to consider. In other words, daily/weekly house cleaning should be performed to reduce allergens in the air. Keeping the dust levels down in your house is one of the simplest steps to having better air and a better looking interior. Use HEPA filters in vacuums so you know that what you are picking up off the floor isn’t redistributed into the air. Also, cleaners with harsh chemicals may make you think your house is more sanitary, however, they often lead to more pollution and impact that IAQ that you want to improve. Try to limit the use of chemical cleaners to situations of absolute necessity and go for solutions that are certified by the EPA to be green cleaners. If there are any smokers in your household, try making it a priority that they go outside to smoke. With over 4,000 toxic chemical being released in every exhale of cigarette smoke, it only makes sense that there would be a negative impact on the air. By removing that one source from inside, not only will the IAQ improve, but you will notice that the look and smell of your home will improve. Everyone loves when their home smells nice, however, those synthetic fragrances aren’t so great to breathe in. Unless labeled as natural, which is what you want to look for, most products that smell good actually only smell good because they are releasing something called Volatile Organic Compounds. These chemicals aren’t even required to be posted by the government so just because a label may not contain a warning doesn’t mean it’s not there. Try instead to use natural substitutes such as citrus fruit peels, baking soda, baking desserts, or even something as simple as fresh cut herbs or flowers. Essential oil diffusers have recently become popular and as long as you make sure that the essential oils that you use are clean, these are a great way to clean the air and scent your home. In the most literal sense of the words, actually go green- with plants! Plants not only act as nature’s best air filters, but also go a long way in brightening up a room. 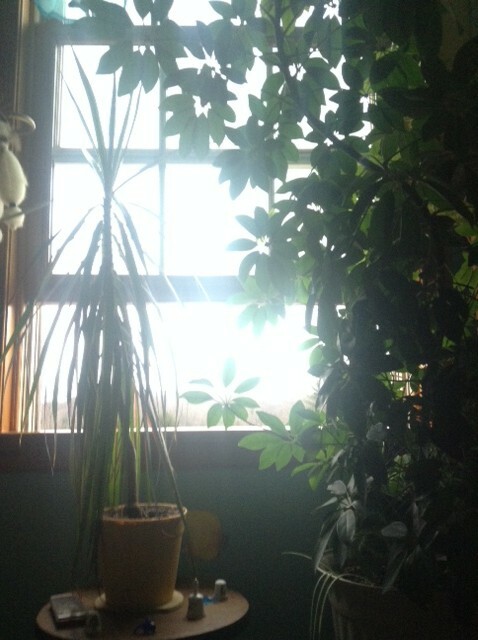 A study done by NASA provides the public with a list of the best plants to filter air. The top five houseplants for cleaning the air of toxins are: english ivy, dracaena, variegated snake plant, peace lily, and topping off the charts is your average florist’s chrysanthemum better known as a ‘mum’. Even though these may be the best at what they do, any plant in your home is a benefit to IAQ. And don’t worry if you have pets because there are houseplants that are non toxic in the event that your furry friend tends to graze. So keep in mind the air you are breathing and its impacts on your health. If you can encourage your workplace or school to open up a few windows on a nice day, everyone can appreciate the invigorating air.